Sales Representatives The builder’s sales representatives are not your real estate agents. That’s right. They work for the builder. They are very friendly, and there is no “builder” to be seen when you show up at the sales office or model. But they are the builder. Their loyalty and obligation is to the builder to sell houses. Only the real estate broker with whom you have a signed agency agreement is legally obligated to you to promote your interests. You do not lose negotiating power by having your own agent, you gain it. But you do have to let the builder know you intend to have representation at the first or second visit to the community. So be sure to have a card on hand when you visit or call us (or your agent) in advance to set it up. Contracts A major difference that many unrepresented buyers may never know, but which has greater impact than many of these considerations, is the contracts used with new construction. 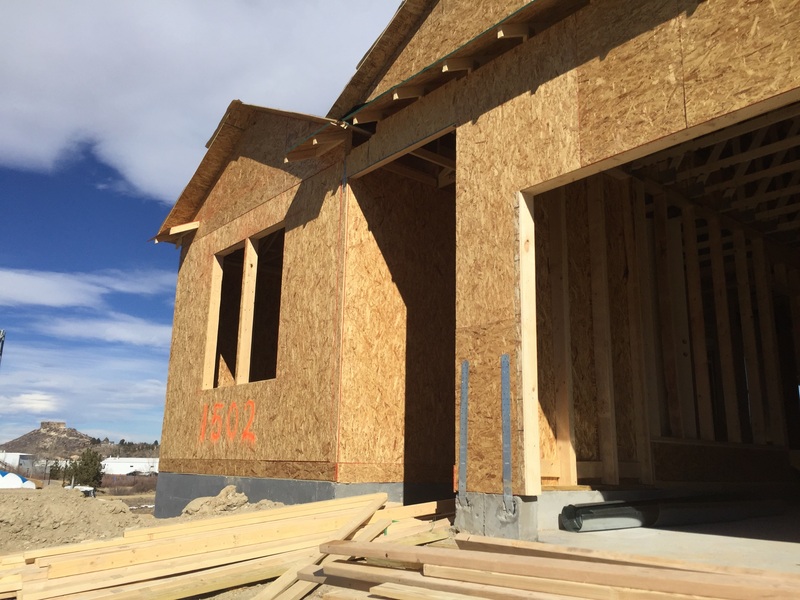 Builders do not use the standard Colorado state-approved Contract to Buy and Sell Real Estate that all real estate agents must use in existing home sales transactions. Each builder has its own purchase agreement with varying terms and conditions. Unlike the Colorado state-approved contract, these purchase agreements often do not have concise and user-friendly formatting and terms. Excluding those of us who are attorneys, raise your hand if you have read a 40-page contract in the last year… Well here is your chance. These contracts make having a real estate agent and/or attorney of paramount importance. Incentives Builders are always offering different incentives to buyers to get them to sweeten the deal. Incentives are things that the builder is throwing in for “free” that would ordinarily tack on thousands of dollars to the base price. Some incentives may include air conditioning, backyard landscaping, design center allowance, refrigerator, or basement finish. (Yes, to circle back, those things are generally not included in the base price of a home). One catch to consider is that in order to get these incentives, the buyer usually has to finance the home through the builder’s affiliated lender. This may sound fine to some, but by shopping around a bit you may find a better interest rate for your loan or less expensive closing costs which could be close to $10,000. That is in addition to the sales price of the home and is usually cash that must be paid just as with your down payment. This is something that is often overlooked by buyers until they are in the thick of it and eager to get in to their new home. New construction is beautiful. There is nothing like moving into a brand new home, especially one you have had a hand in designing. But it is easy to get taken in by the excitement and forget to pay close attention to the dry details like contracts and financing. Hopefully, this has shed some light on the process and a few things to consider. We would love to hear your comments and questions and help you decide if new construction might be right for your next big move.